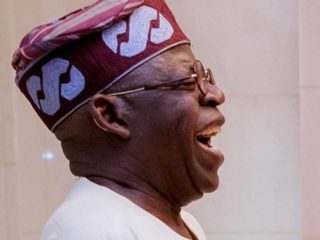 The All Progressives Congress has inaugurated its Anambra Governorship Campaign Council ahead of the governorship election in the state on November 18. The council is headed by Bauchi State Governor Mohammed Abubakar. 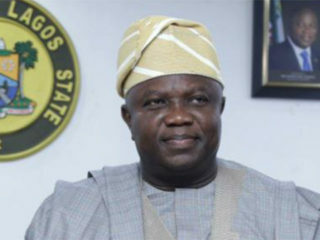 Other members of the council include, Governors Rochas Okorocha (Imo), Simon Lalong (Plateau), Nasir el-Rufai (Kaduna), Yahaya Bello (Kogi), Rotimi Akeredolu (Ondo) and Godwin Obaseki (Edo). Others are Minister of Labour and Employment, Chris Ngige; Minister of Transportation, Rotimi Amaechi; and Ogbonnaya Onu of Science and Technology. 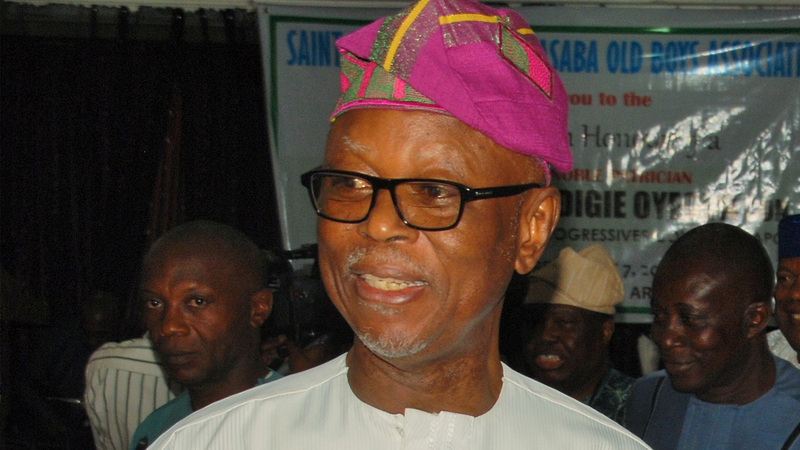 The National Chairman of the APC, John Odigie-Oyegun, while inaugurating the 48-member committee said the party remained the best option for Southeast to actualise its presidency aspiration in the nearest future.Odigie-Oyegun challenged the committee to work and bring the Southeast into the main stream of Nigeria’s politics and into “the progressive family”. The committee met on Thursday and reviewed the written and oral presentation of Mr. Emeakayi including the numerous documents submitted with respect to the allegations of disobedience to party directives levelled against before handing out the punishment. ”The national disciplinary committee agreed accordingly to suspend Ken as a member of the party for a period of four years starting from Thursday, September 28, 2017, to 27th September 2021. 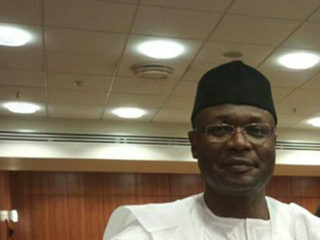 With effect, Mr Ken has lost his membership of the party together with all rights and privileges,” the statement said.The PDP also recently suspended its Anambra State gubernatorial aspirant, Ifeanyi Ubah, for one month due to his criticism of party leaders over their handling of the party’s primaries in the state. The party has also referred this matter to a disciplinary committee.